At TruckGuru we meet with a number of customers who have various requirements. The most difficult is the commercial customers who want to relocate their office from one location to another. In Noida, the transportation has never been a problem with better roadways and networking, yet the long distance often takes an overhaul. 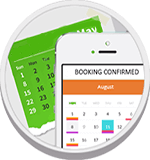 Thus to help those commercial movements in an easy way, TruckGuru provides the customers with on-time assistance and prompt support. We are packers and movers in Noida who work 24/7 to provide truck assistance. 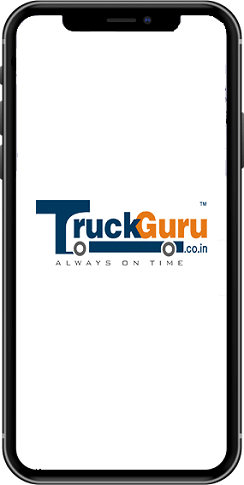 At TruckGuru we have standby trucks for immediate assistance. So if you are in the need to make shifting within hours over a long distance, we will make it faster. Total loading and unloading of the commercial elements will be taken care of by us. What makes the best packers and movers in Noida? Get a dedicated move coordinator for every customer through the relocation or shifting. For more details contact us at 7202045678.